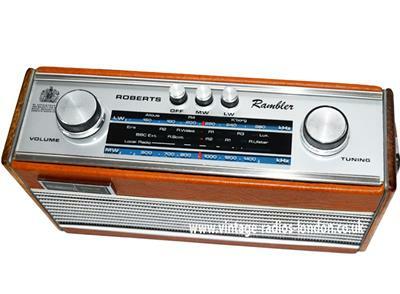 Roberts introduced their first Rambler radio in 1975. 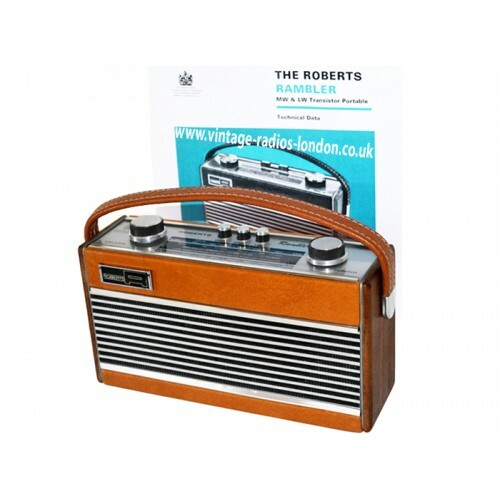 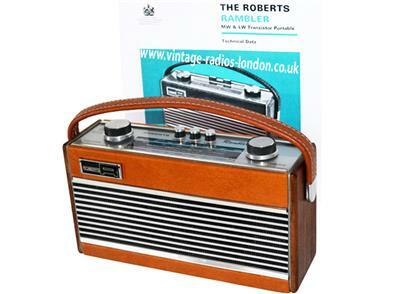 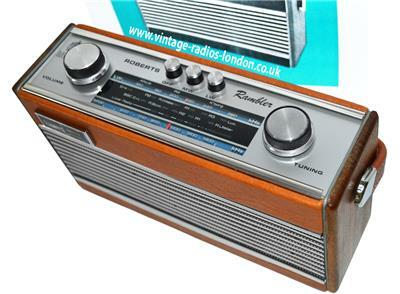 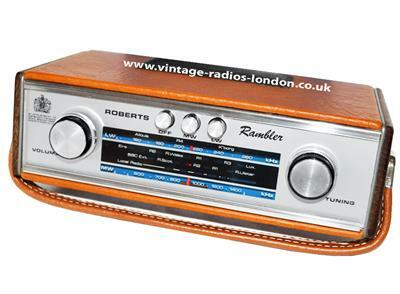 The radio for sale is a Early version Tan Roberts Rambler. 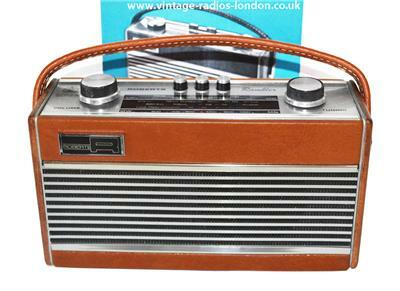 The Rambler is an 8 all silicon transistor two waveband radio set covering the Medium and Long wavebands with an internal ferrite rod aerial and push button waveband selection. 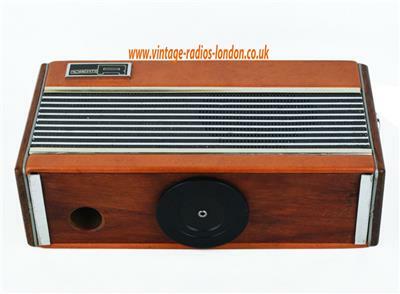 This radio is in perfect working order on both wavebands and is in excellent cosmetic condition considering it is more than 40 years old. 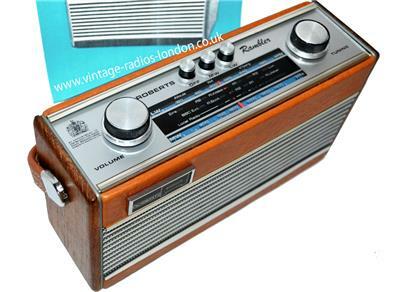 The controls are smooth and scratch free. 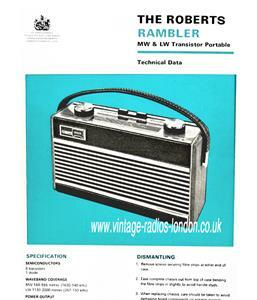 The radio comes with a copy of the Original Roberts Rambler Technical Data. 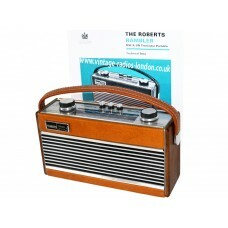 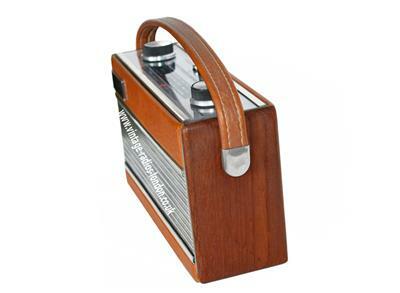 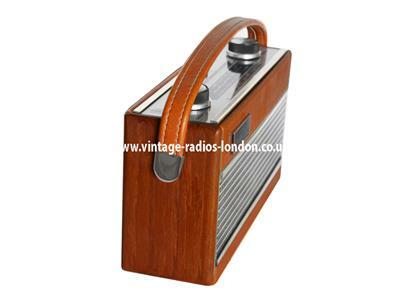 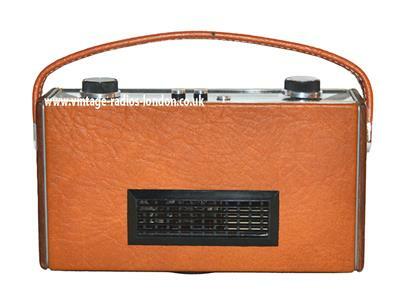 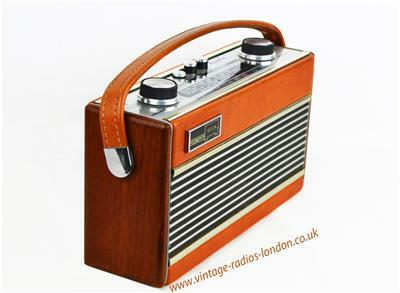 The radio is covered in tan leathercloth and has teak wooden ends with a strong leather carry strap. 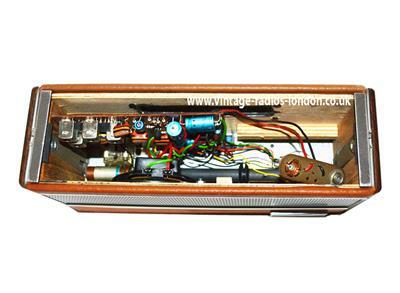 The Rambler stands on the usual Roberts ball bearing turntable base.